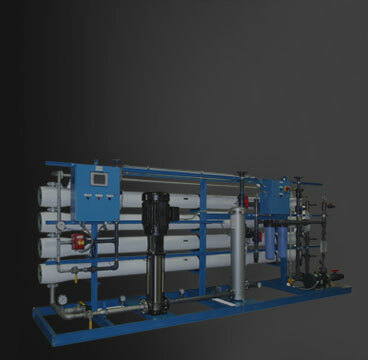 Reverse Osmosis Plant, Water Purifier, Mineral Water Plant and Water Treatment Plants. 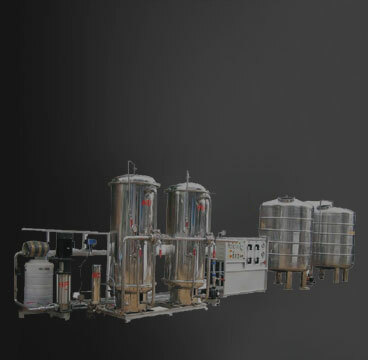 ULTRA PURIFICATION etc. Ready to get started? RO Antiscalants etc. Ready to get started? Automatic Water Softener etc. Ready to get started? 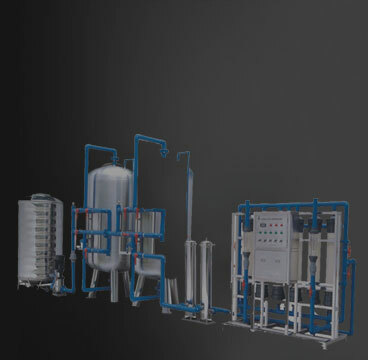 DHARA WATER CORPORATION is working since year 2008, Dhara Water is a distinguished Manufacturer offering an enormous consignment of Reverse Osmosis Plant, Water Purifier, Mineral Water Plant and Water Treatment Plants. Immensely acclaimed in the industry owing to their preciseness, these are presented by us in standard and modified forms to our clients. To add, the only optimum class material is utilized in their production. These presented by us in various provisions, these are inspected sternly to retain their optimum quality. We are supported by a team of the trained and diligent workforce that is hired from some of the best talents present in the market. 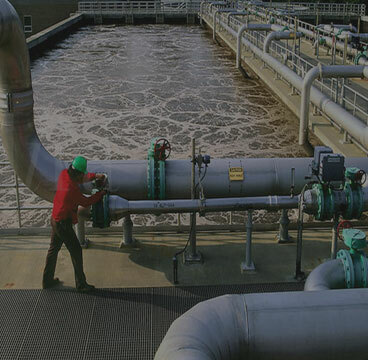 Working in synchronization with each other, some of the main members of our crew include quality testing personnel, R and D executives, marketing executives, logistics personnel, packaging personnel and administrative staff. Chosen after stern examinations of their knowledge and skills, these have assisted us in completing bulk orders of our customers in between the assured span of time. we have garnered a reputed position in this highly competitive industry. Our team of experienced expert work together to provide our customers the best possible solution at the most reasonable rates. 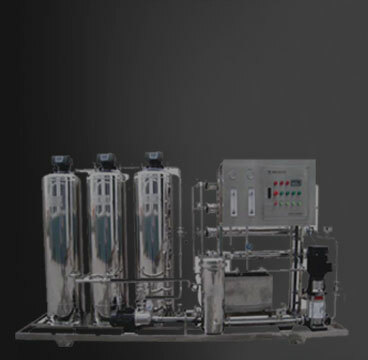 In Advanced Bio Fortified MBBR reactor plastic media are provided for attachment of bacteria. 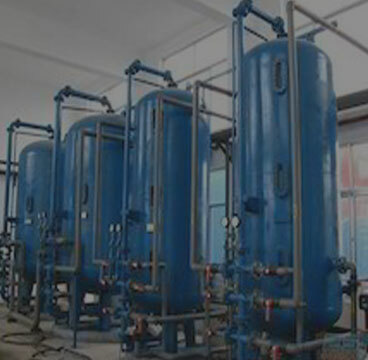 The bacteria oxidize the organic matter to CO2 & H2O by the aeration principle. 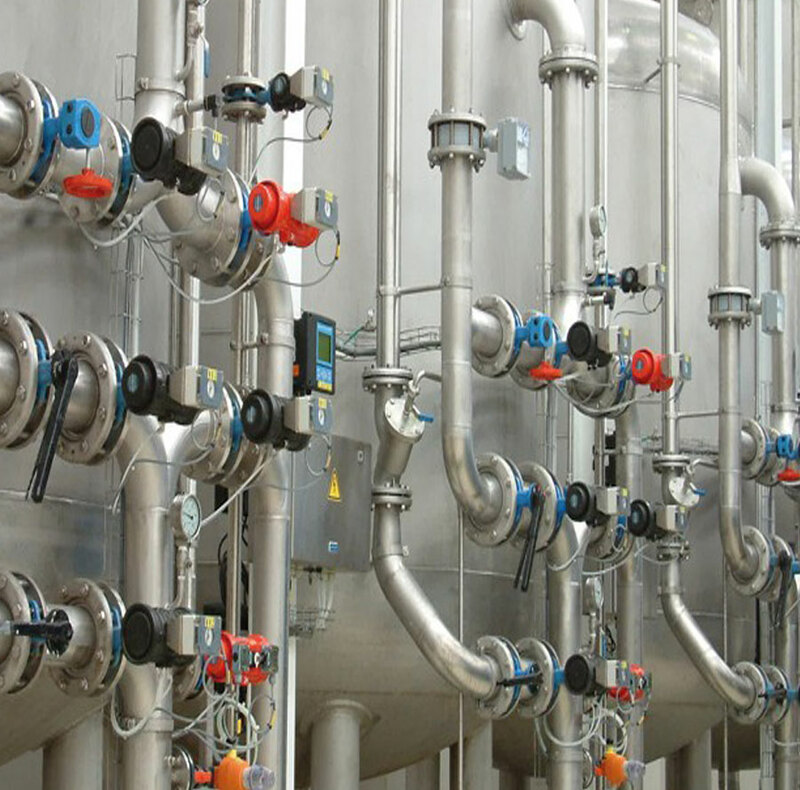 Inside the reactor, Fine Membrane diffusers will be providing for mixing and oxygen for bacteria. 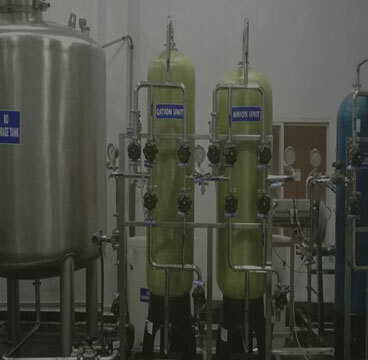 In Advanced Bio Fortified ® Bio Reactor dissolved oxygen level will be maintained 2 mg/lit. Twin-Lobe Blowers are provided for aeration. 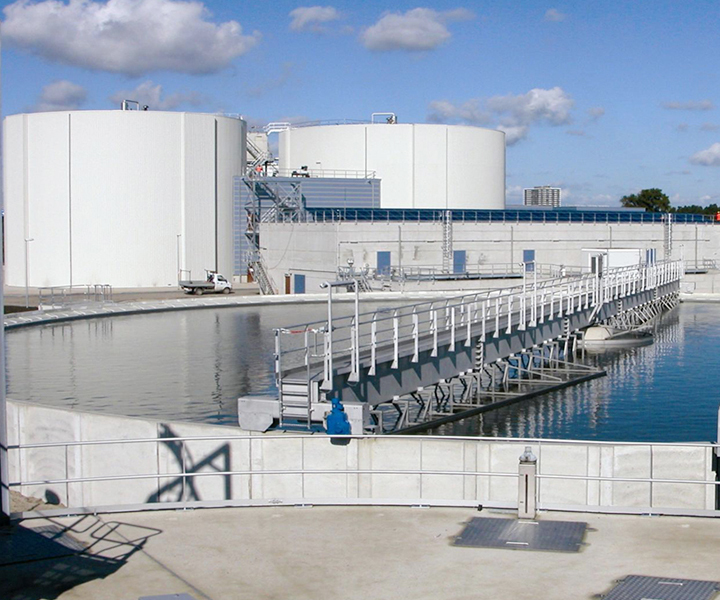 The biological system has to be operated continuously 24 hours and there by constant feed of sewage water is required. 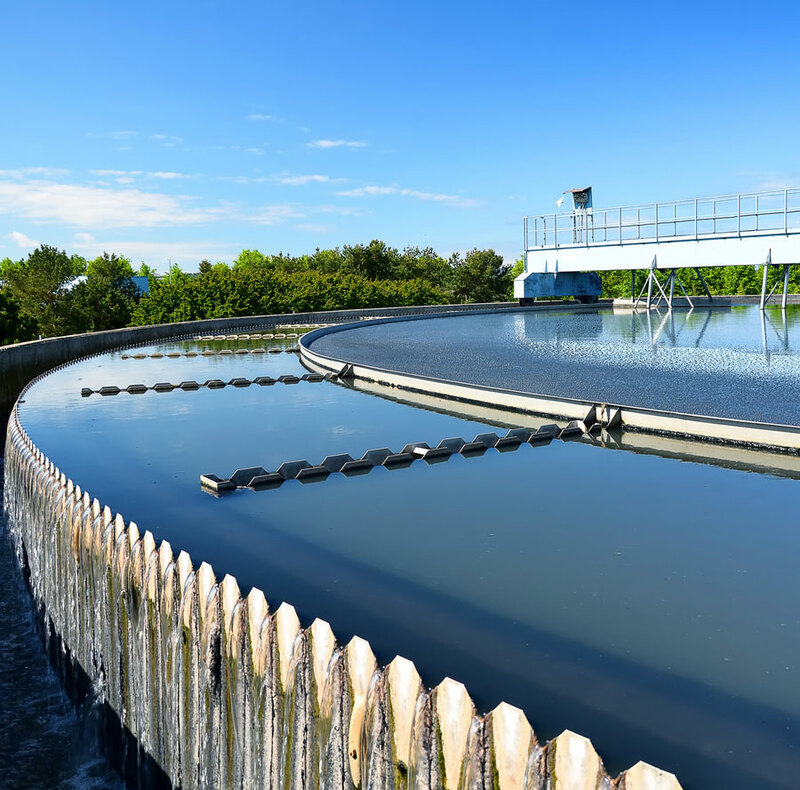 ◉ Reuse of treated water from sewage to gardening & Irrigation. ◉ Reduce water requirements for gardening & irrigation. 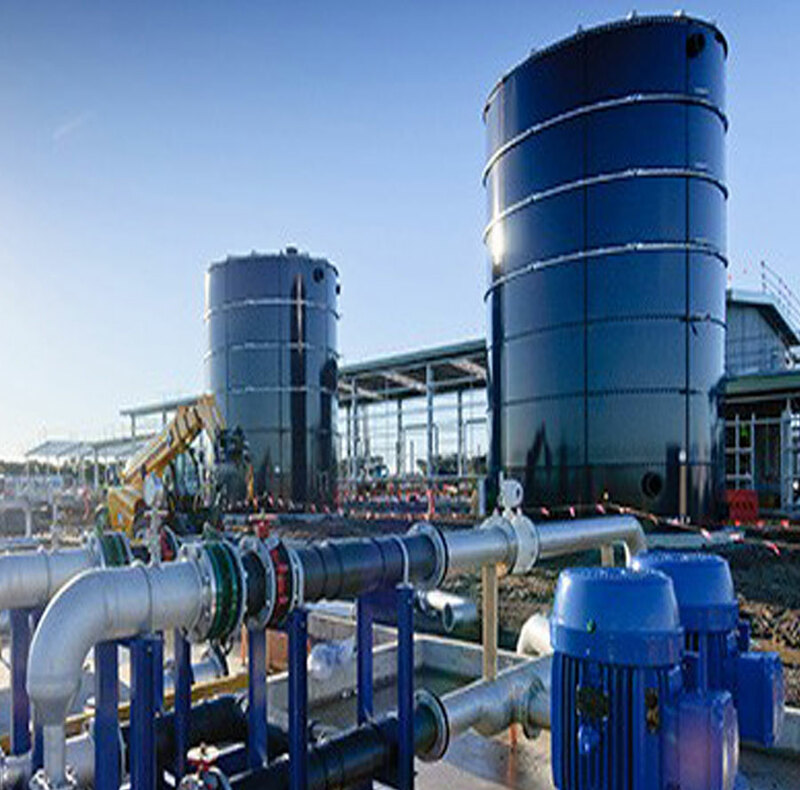 ◉ Sludge obtained from sewage treatment in dry condition can be used as manure as it contains high organic value. ADVANTAGES OF ADVANCED BIO FORTIFIED MBBR SYSTEM. ◉ New technology with attached growth system gives good efficiency. ◉ Tank size reduced to 25% i.e. civil cost reduced to 25% approximately. 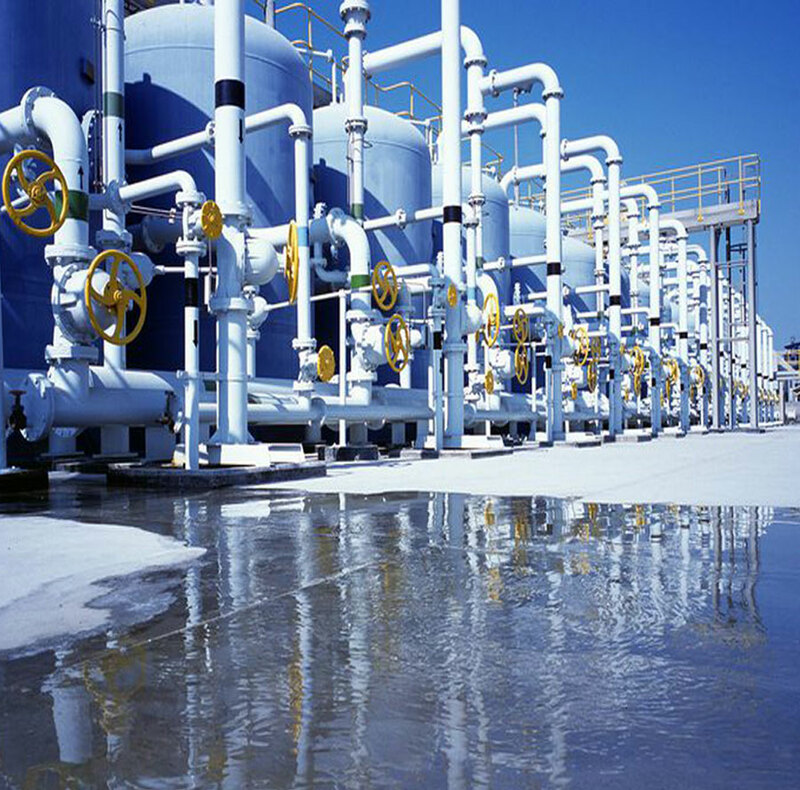 ◉ Sludge recirculation not required. 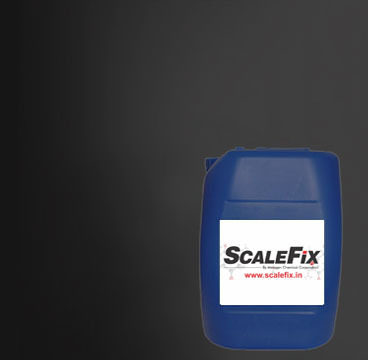 ◉ Easy for installation and operation. ◉ Plant can be manually operated or auto operated. 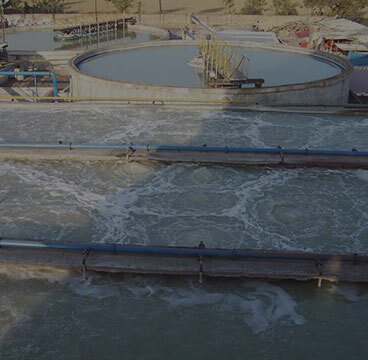 We helps world's recognized & companies to slove important water challanges. Found Interesting? Share now & help us to grow.